The area around Gyeongbokgung Palace and Changdeokgung Palace connects a few unique places that worth of visit. From Buckhon Hanok Village to Insadong, Samcheongdong is another street that famous for its numerous art galleries, shops and restaurants and is an appeal to artistic types. The houses in Samcheongdong is unique because of their architecture is a combination of both Hanok (Korean traditional houses) and modern houses. The cafes are decorated in cute and cozy ways so the visitors can enjoy delicious food with beautiful views. There are a few famous street food here too. 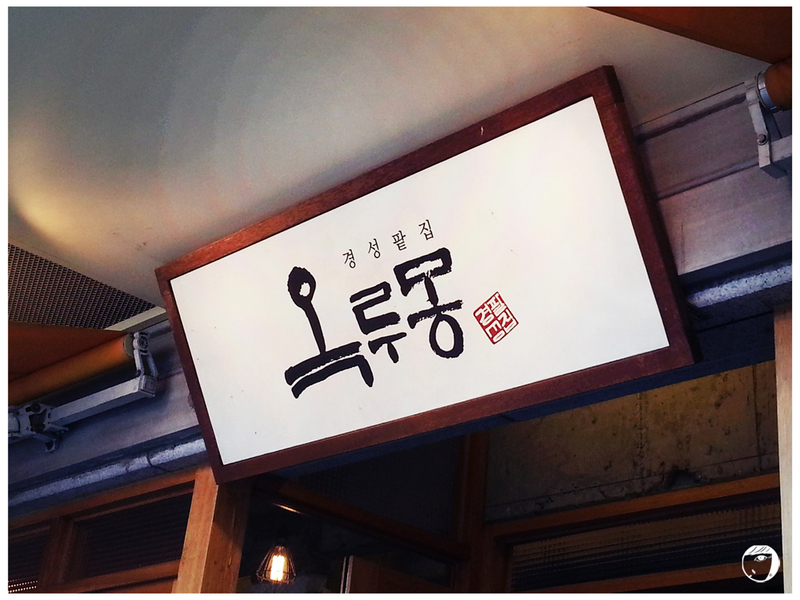 The famous one is hotteok 호떡. 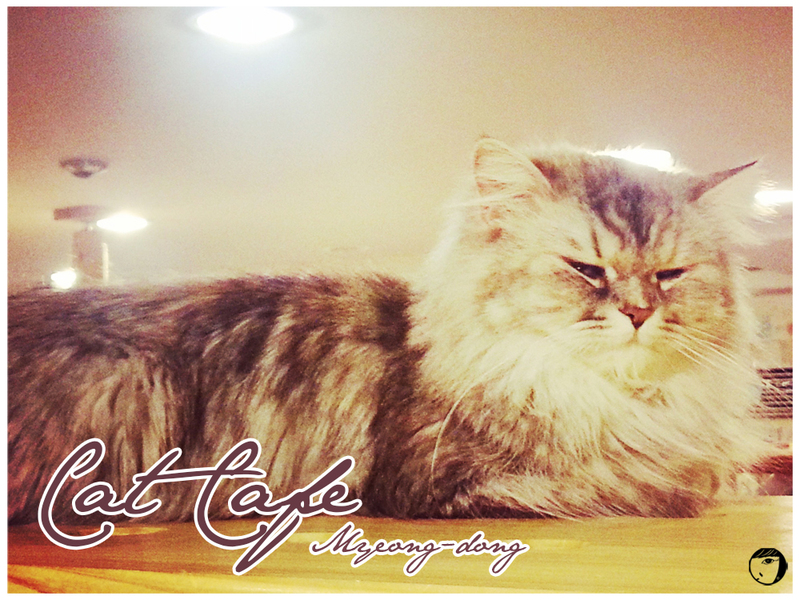 Previously I’ve mentioned about hotteok 호떡. 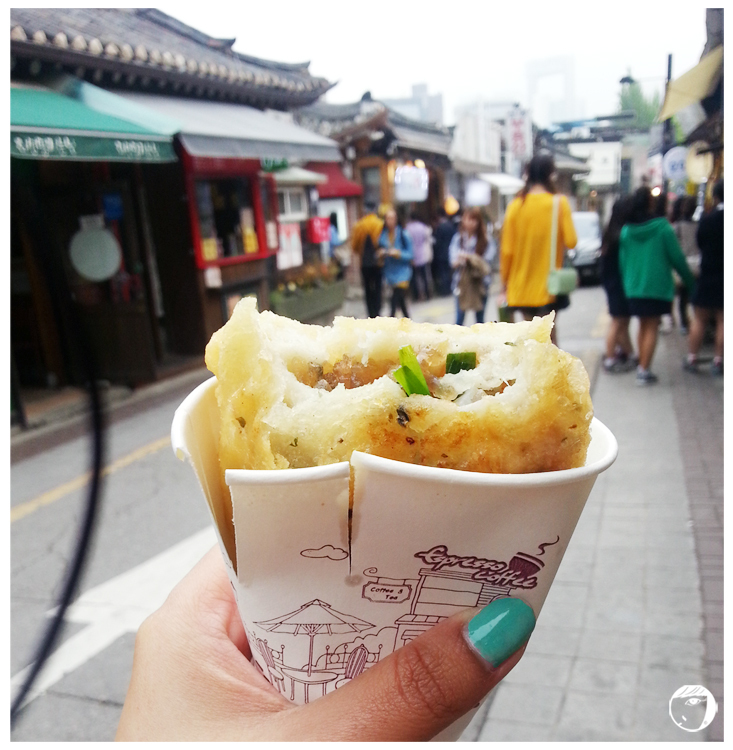 in my post about Insadong, which is a variety of filled Korean pancake, and is a popular street food of Korea. It is quite easy to spot the stall, because there will be a staff marketing along the street and most of the time, there will be people queuing buying the snack. Another famous street snack here is the chicken skewer (did not take any photos of it). The stores have different operating hours but most open around 11AM and close at 9PM. My friend bought me to one good cafe here. 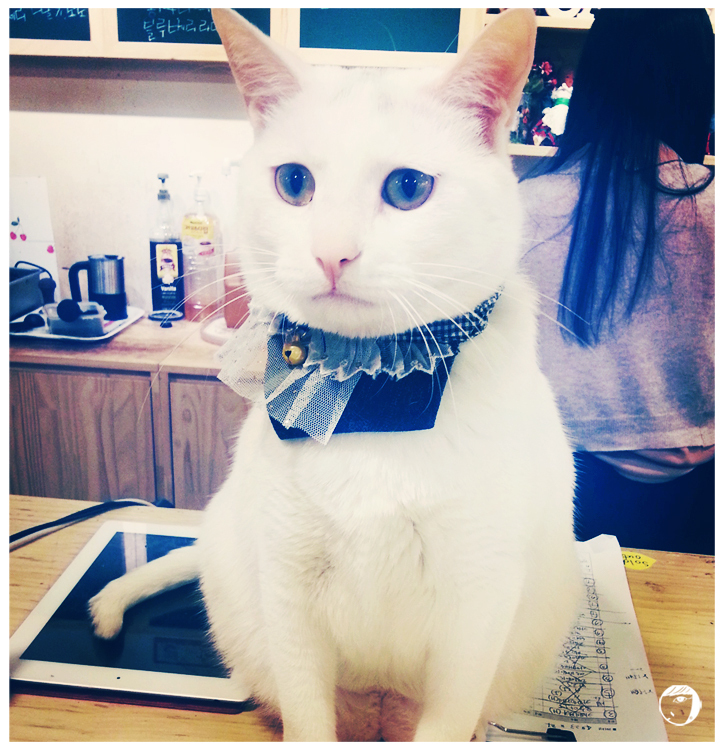 The cafe name is Huidong-a Oemada 희동아 엄마다. 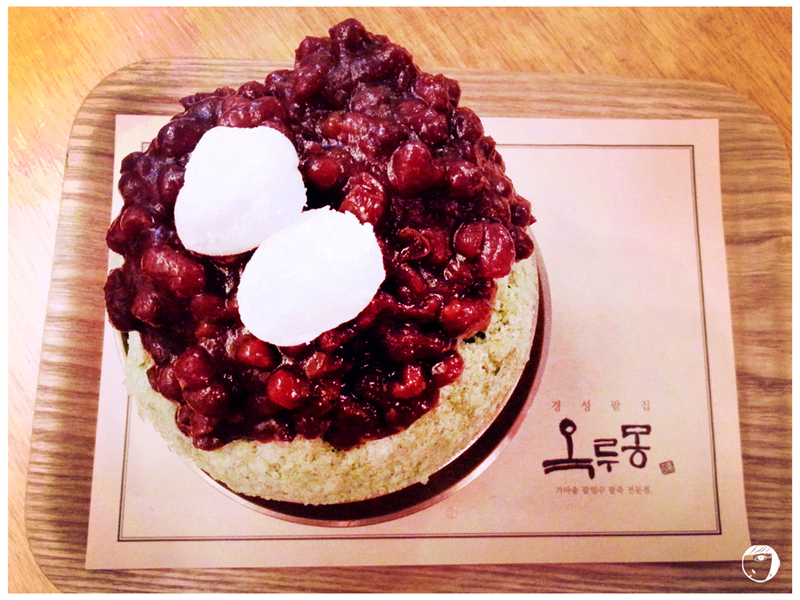 The cafe specialises in cakes made with ddeok (Korean rice cake). They also offer patbingsu (sweet ice flakes topped with fruit and red bean paste). The cafe is located quite inside, but they put their signage on the main street. Samcheongdong very quiet and less commercial than other notable shopping districts, but that’s what make me fall in love with the place. Strolling through the street makes me forget the noise and very mind-relaxing. 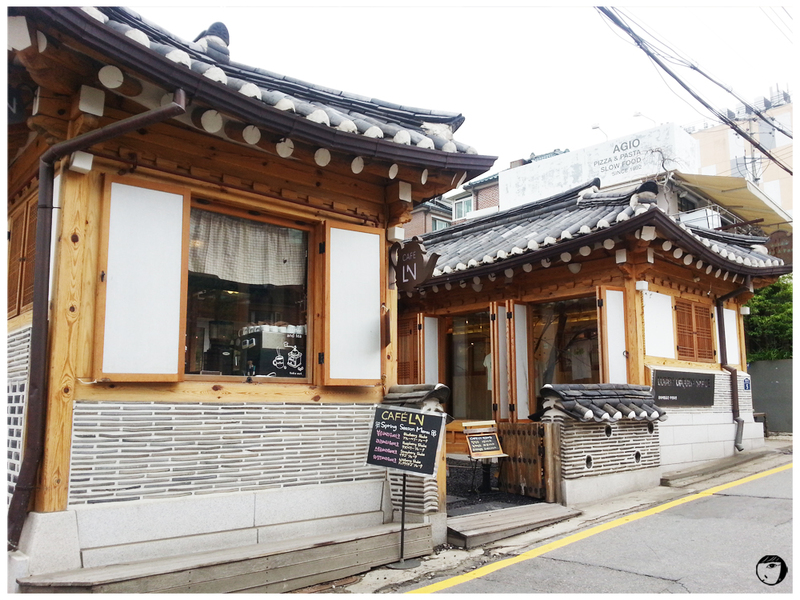 The street towards the end of Samcheongdong will bring you to Bukchon Hanok Village. Take subway to Anguk Station (Line 3, orange line) and exit #1. Walk straight until you see there is a street on your right side. The street all along is Samcheondong. 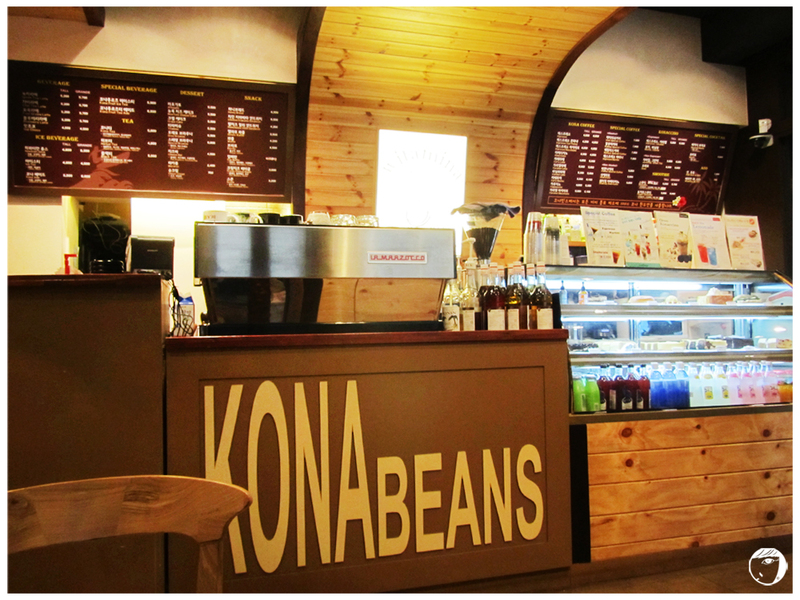 KONA Beans is a franchise cafe. 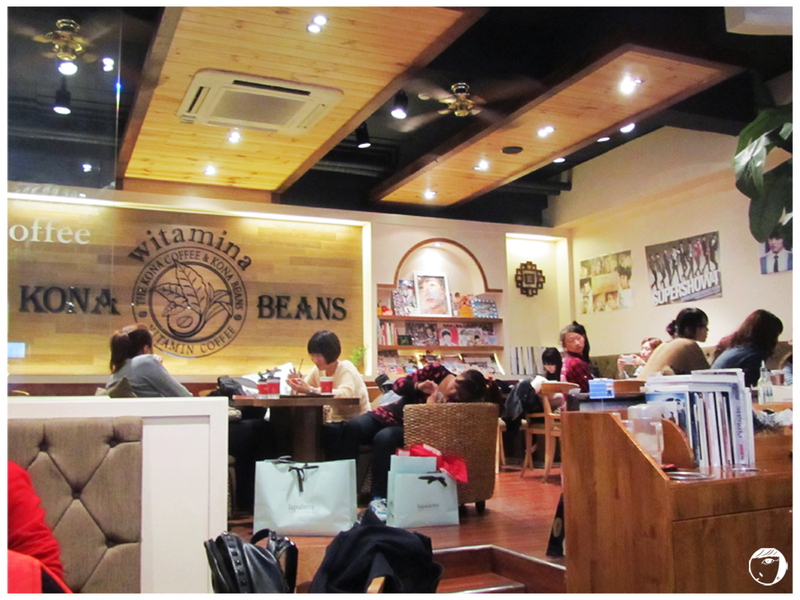 Similar as Caffe Bene, Holly’s Cafe, Cafe Pascucci, KONA Beans maybe known as one of several cafe brands in Korean market. But how if some KPOP Stars open the franchise? 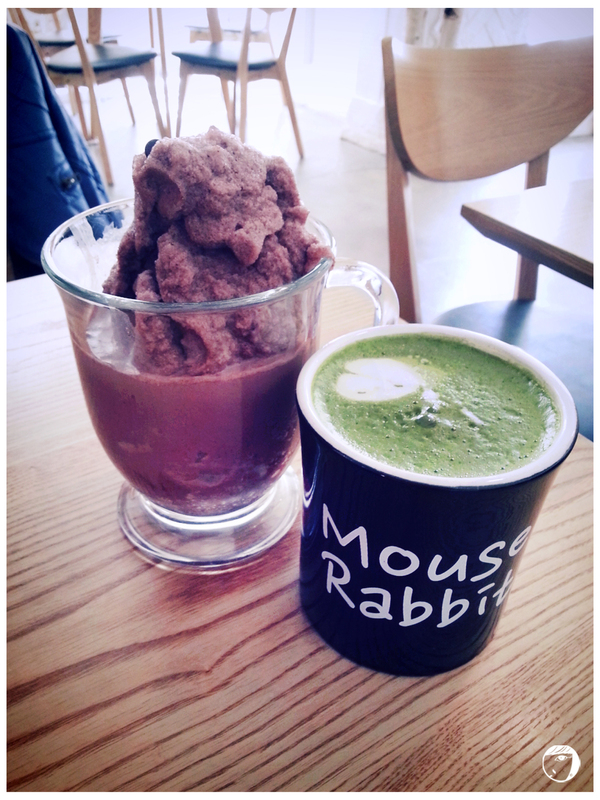 I mentioned in one of my posts before that one of Super Junior members open a cafe (link to Mouse Rabbit Cafe here). 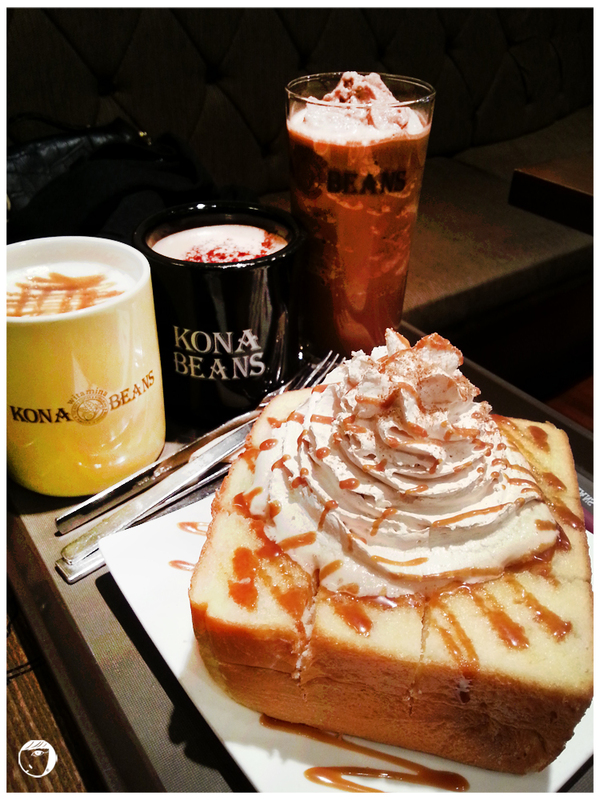 Three of this world-known KPOP boy band members’ mothers decided to join together and open a KONA Beans franchise at Apgujeong. 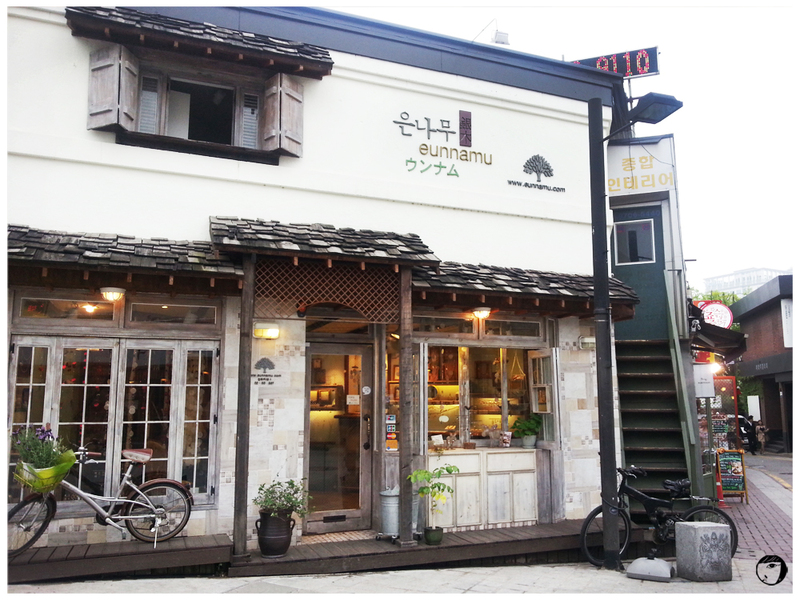 For ELFs like me, this cafe will definitely be included in the itinerary. 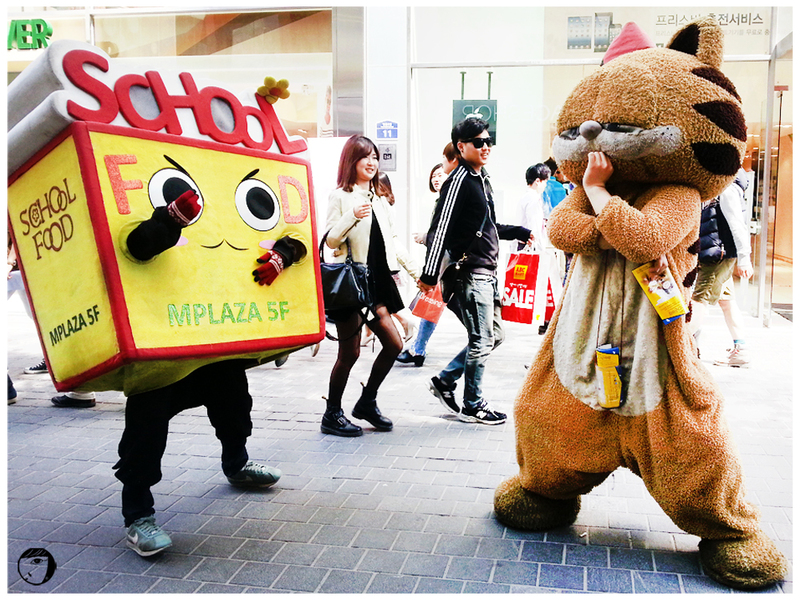 If you are taking subway be prepared to walk upon reaching the cafe. Of course, you can take subway and bus afterwards, but I was not confident enough to know which bus stop I should stop at. The weather was nice and I didn’t mind to spend my 15 minutes walking. 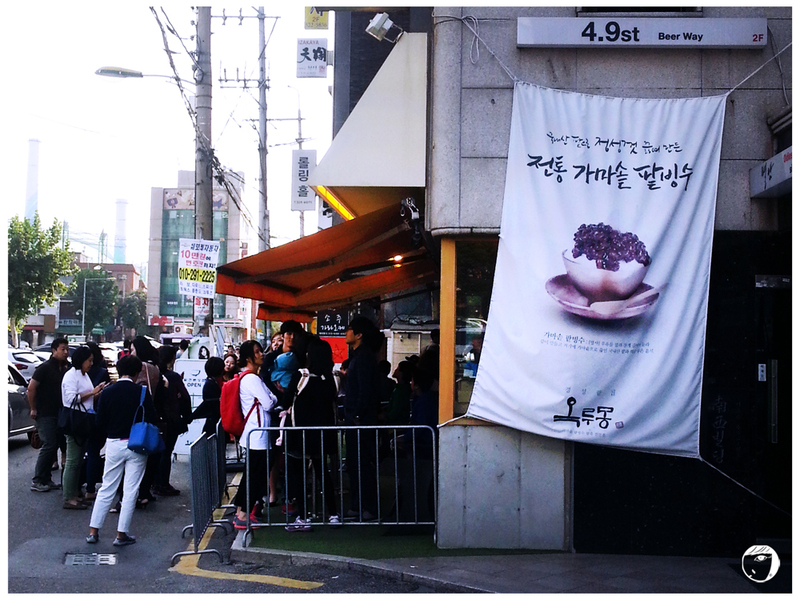 The cafe are always crowded with fans (or ELFs). Most of them are foreigners or students. Once I went in, Super Junior posters and gifts from the fans decorating the walls and shelfs, mostly for Leeteuk, Sung Min, and Kyuhyun. My favourite drink here is their Ice Java Chip Konaccino. My friends ordered Hot Chocolate and Hot Caramel Macchiato. For sharing, we ordered Honey Bread topped with whipped cream. The prices are similar as other popular coffee shop brands. Most of the time, at least one of the mothers will be helping out at the cafe. Myself, I’ve met Sung Min’s and Lee Teuk’s mothers here. They will take picture with you, but please be considerate if they are busy or have their guests. If you are very lucky, you can meet the members who occasionally come to help out. Take subway to Apgujeong Station 압구정역 (Line 3 / Orange Line) Exit #2. Turn around from the exit and walk towards the intersection, but don’t cross the street, turn right. Keep walking straight for about 10-12 minutes. You will reach a big intersection with a Hyundai Oilbank gas station across the street. Cross the street and keep walking passing by the gas station. After a while you will pass by 7-Eleven convenience store on your right side. Turn right at the corner of Shinhan Bank 신한은행 to the small street. 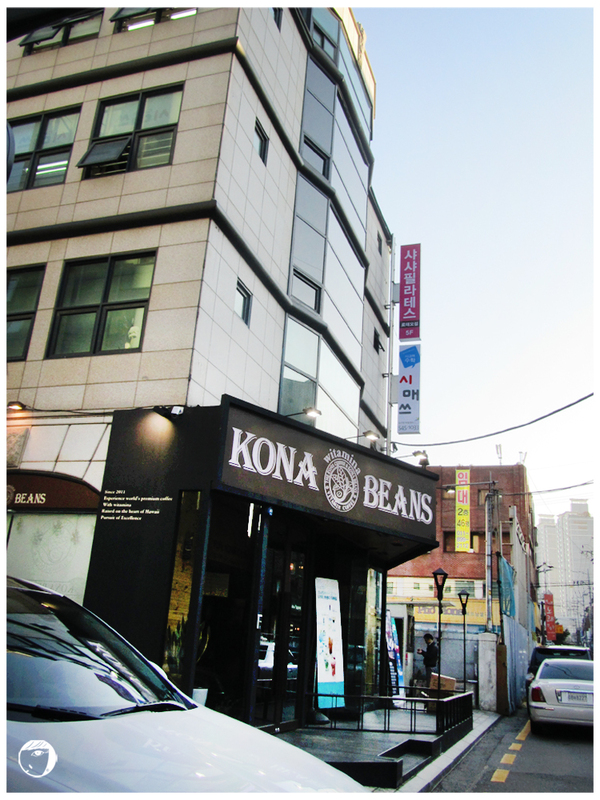 You will see KONA Beans cafe on the left side. 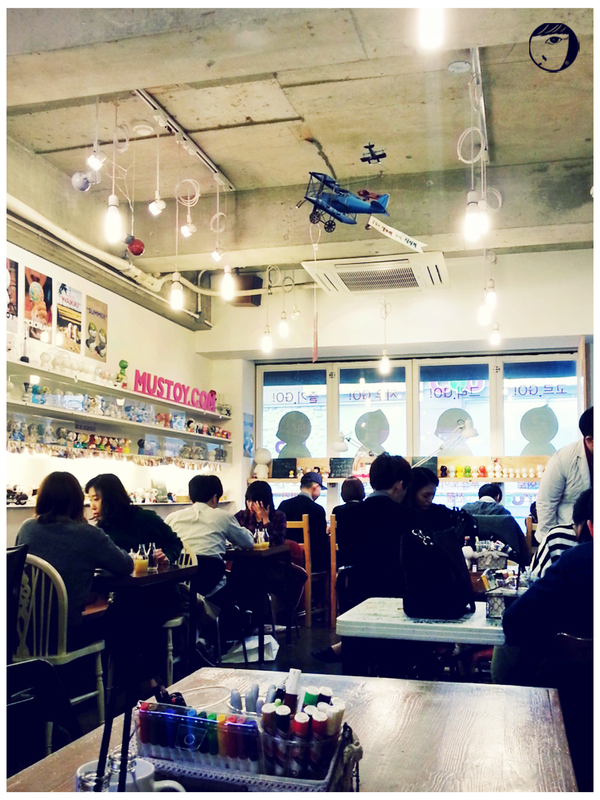 Mouse Rabbit Cafe is another cafe belongs to one of Super Junior’s member, Yesung. 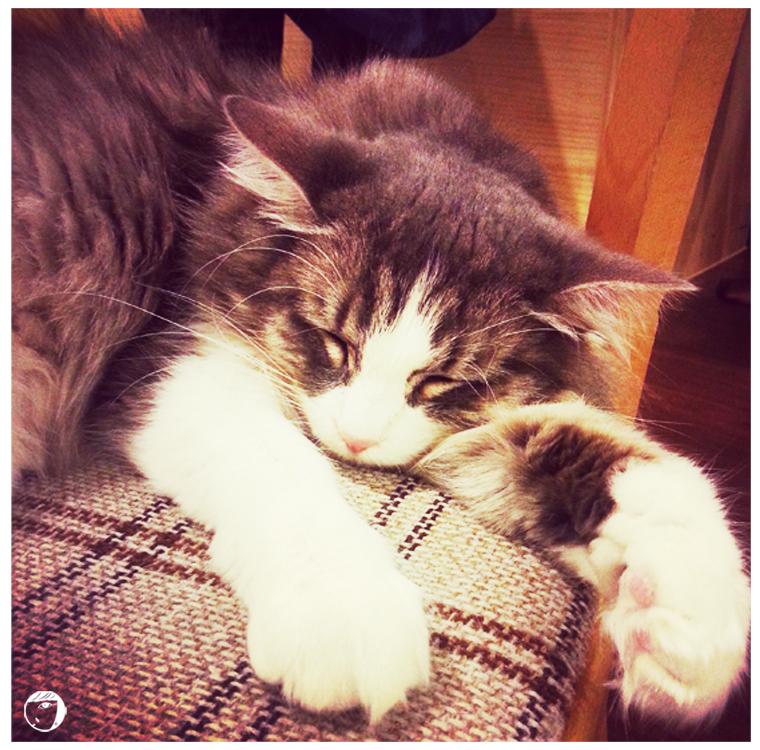 Located close to Konkuk University “건대입구역”, the cafe is not difficult to find. Although sometimes there are fans who pay a visit, the ambience is more relaxing and peaceful since is it located not in the town area. The cafe has a very homey interior. 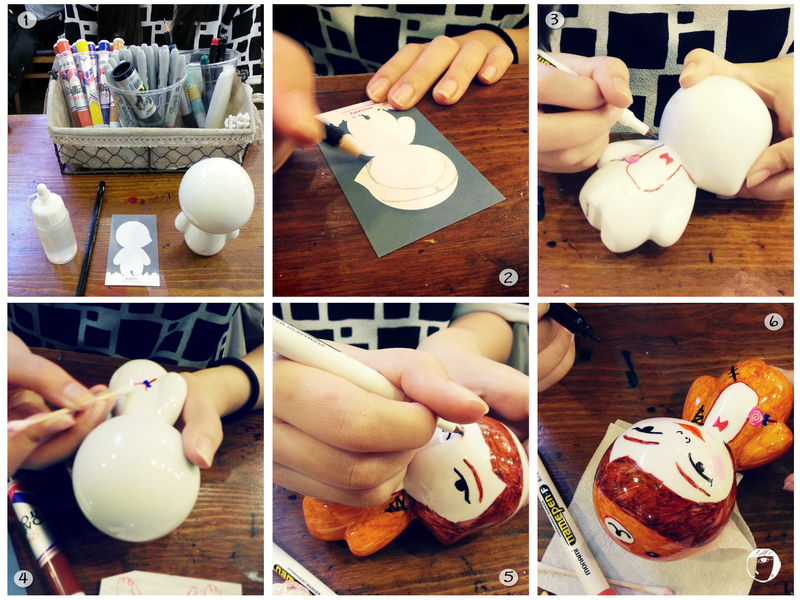 The shop is mainly painted white with a mixture of wood interior. The cafe has 2 storeys and a basement. 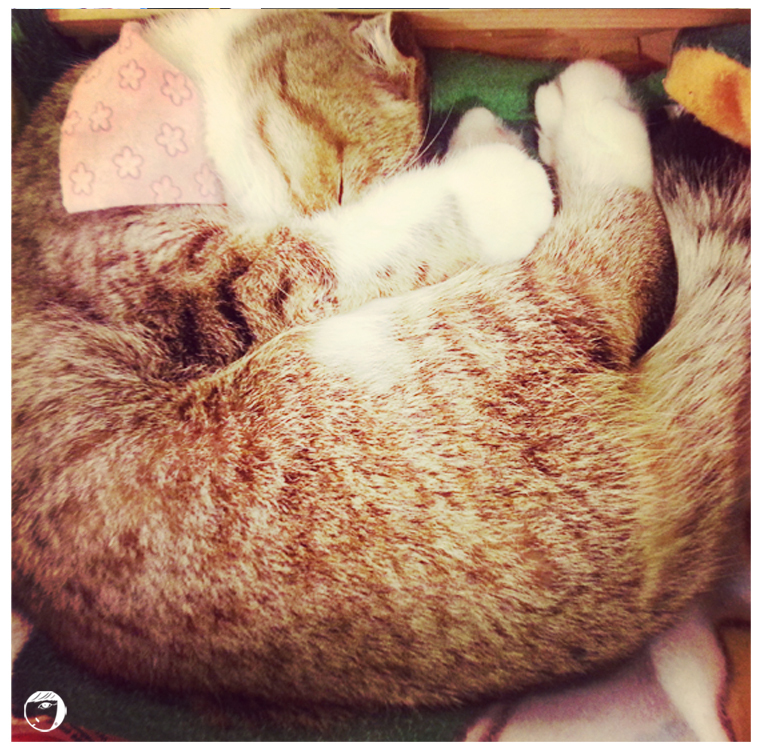 I would not mind to stay here and study too if I stayed nearby. 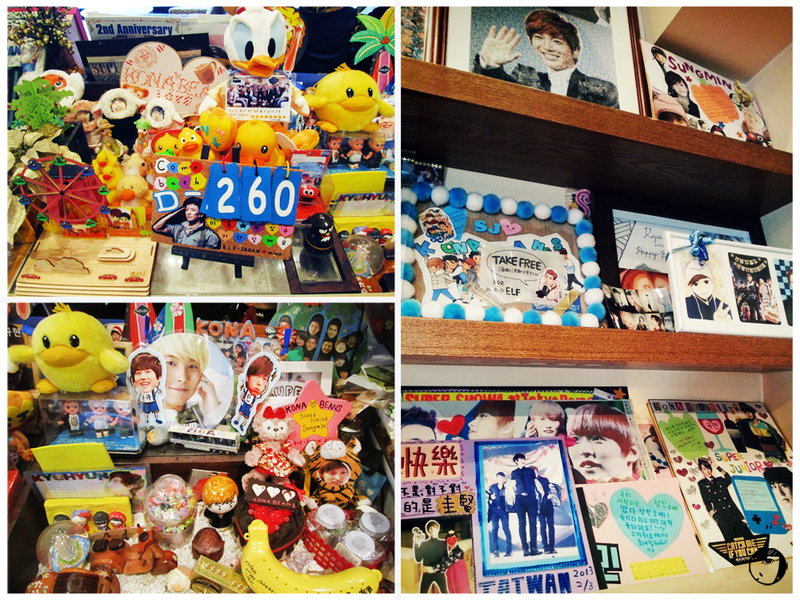 If you are ELF, it is definitely a place that you can pay a visit. If you were lucky, you will have chances to be served personally by Yesung. I went there twice but only met his little brother and his mother. – Take subway to Konkuk University station “건대입구역”, take exit #2. From the subway exit, walk towards your left and keep walking until you see “The Girl” clothing shop in the corner of one of the alleys. 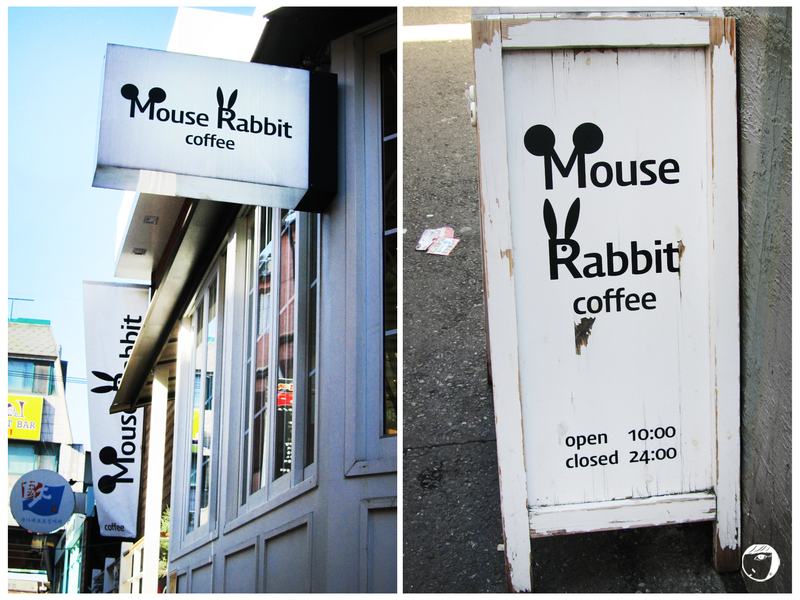 Turn left at that alley, you will see Mouse Rabbit cafe. 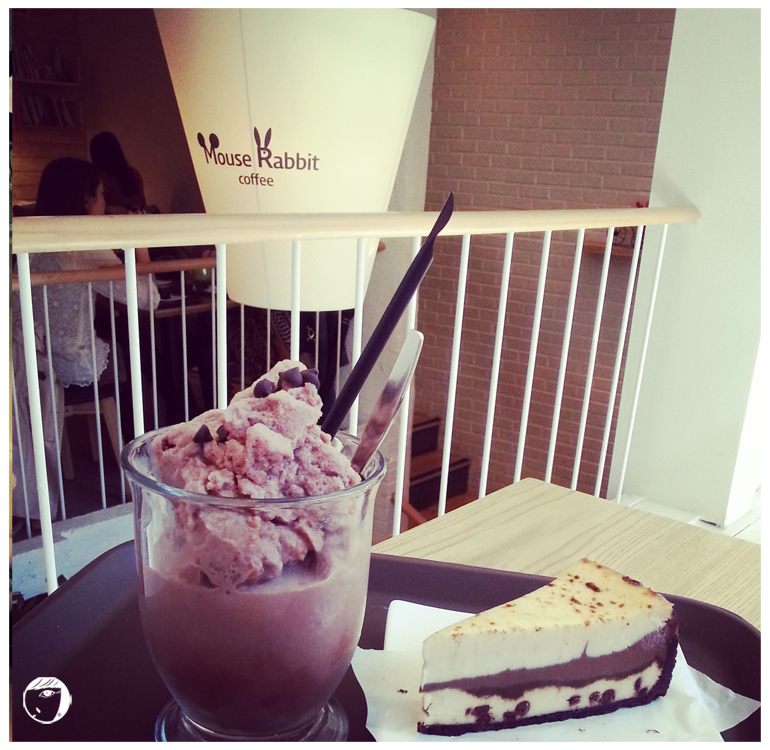 There are a lot of cafes with good coffee and desserts in Seoul. 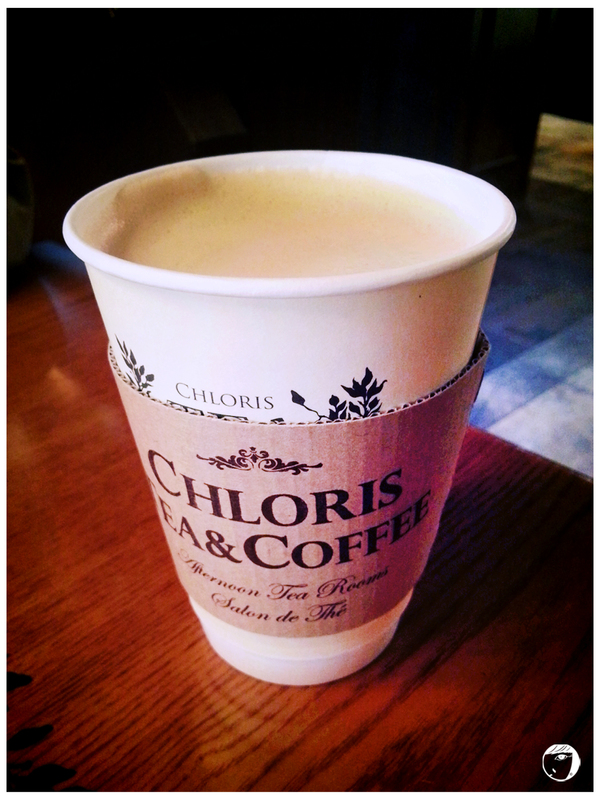 Chloris Cafe is one of cafes that serves good tea for tea time session. They are famous for their Milk Tea Snow Blossom. 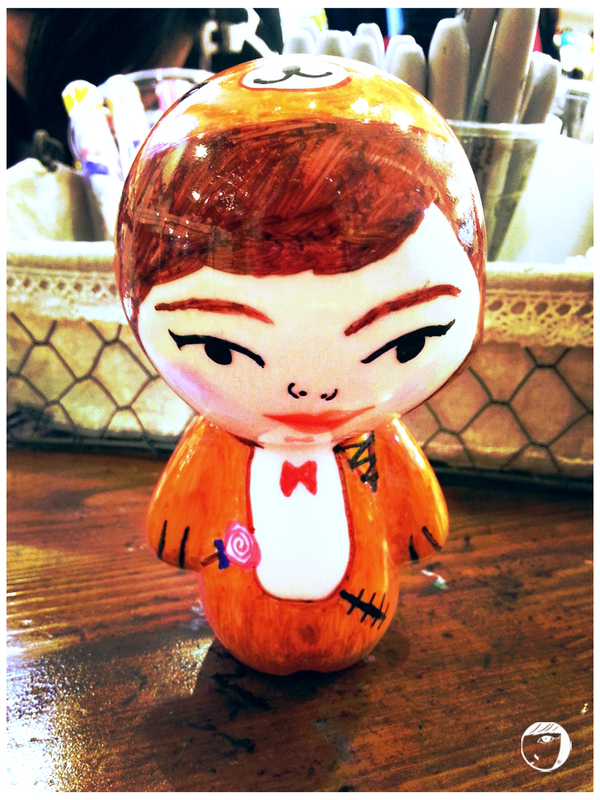 The outlet that I went to is in Hongdae. 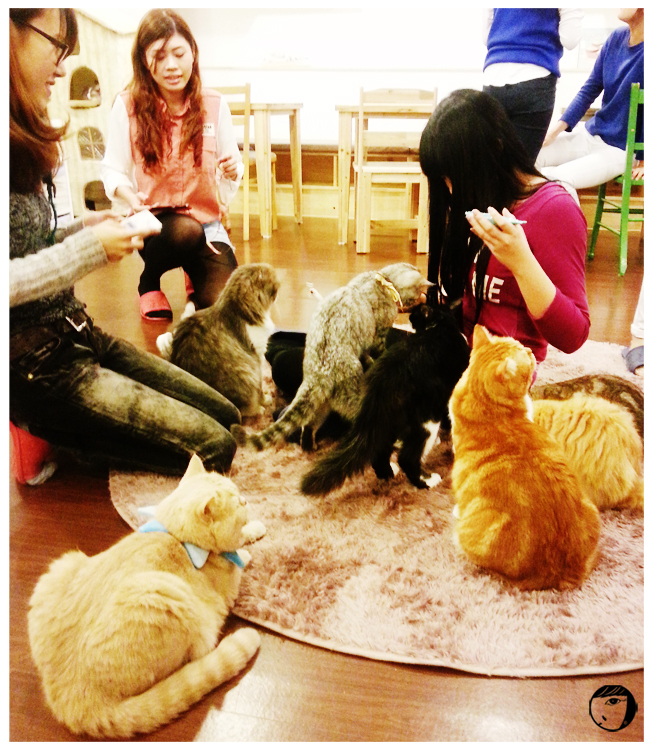 Since it is located nearby Hongik University, there are always be students studying here. The cafe is decorated with Victorian style chairs and couches and British tea sets, giving the vintage but yet classy ambience. The Snow Blossoms came in a big size, good for sharing. Milk tea lovers are gonna love this. Topped with a scoop of milk tea ice cream, the snowy ice itself is made of milk tea. The taste of the milk tea snowy ice melt in your mouth, yummy! If you are not in the mood of eating something cold, try their Royal Milk Tea. Best served when it is warm, not too sweet too. 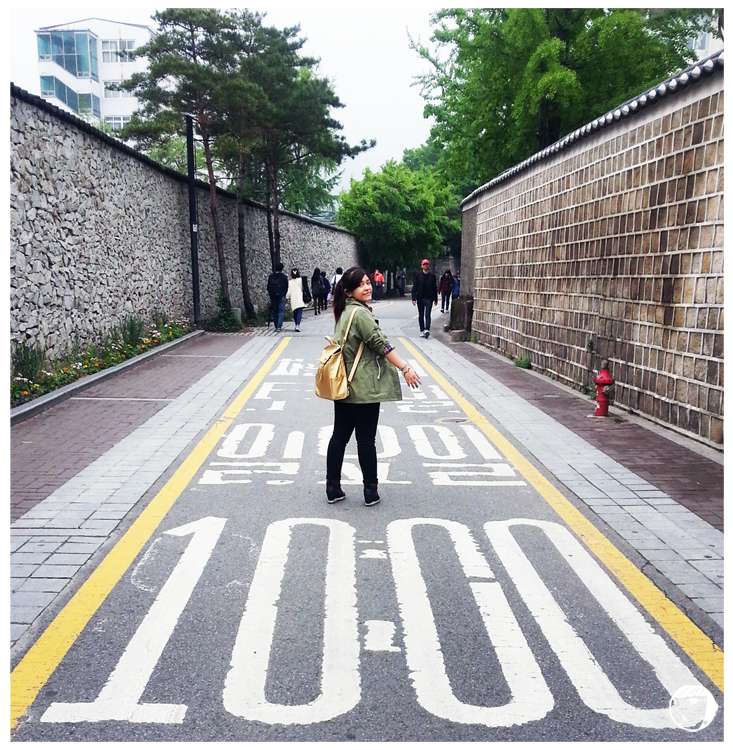 – Take subway to Hongik University (line 2, green line), exit #9 and walk straight until reach the big intersection. Cross the traffic light and walk to your left. 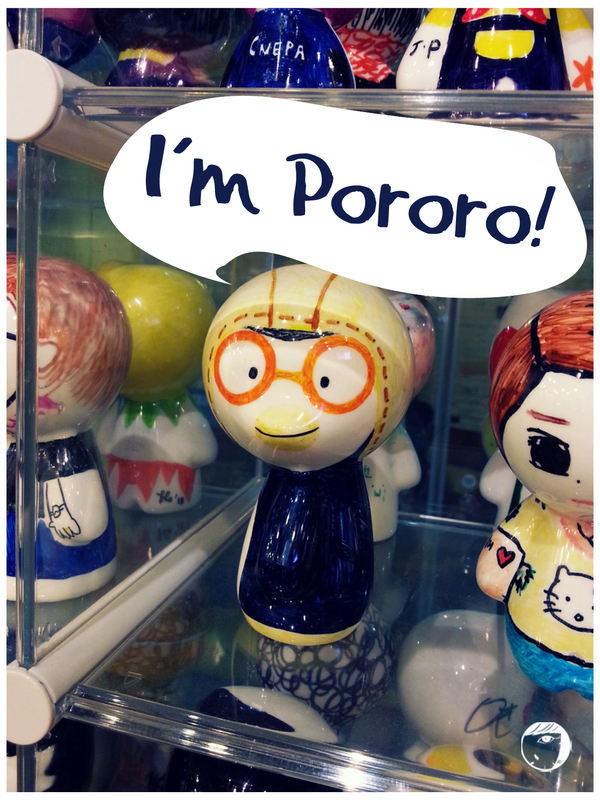 Keep walking, passing by Holika Holika, Tony Moly, until you reach Giordano. The cafe is right next to Giordano, on the second floor. 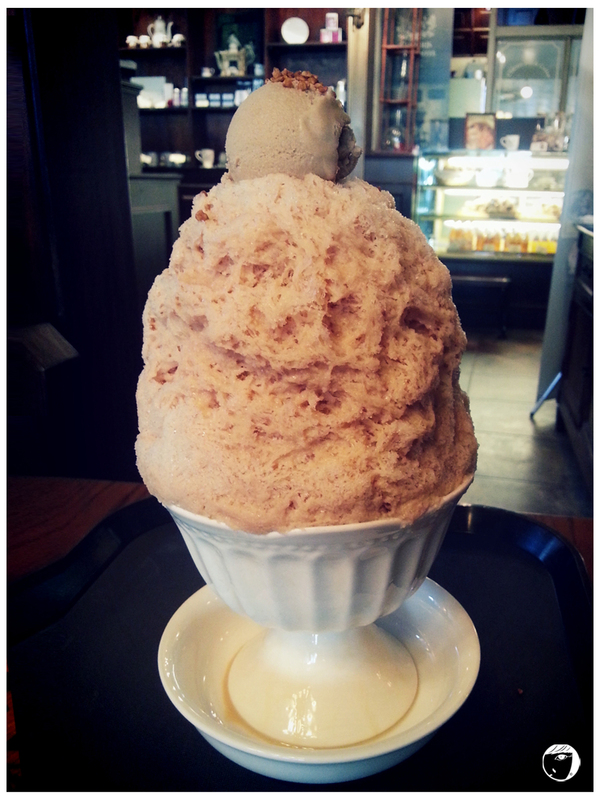 During the hot and humid summer, patbingsu 팥빙수 is the most popular dessert in Seoul. It will never fail to bring cool and comfort. Even during the month of October, when the weather starts to cool down, people still looking for a good patbingsu. I have tried a few type of patbingsu. From some cafe brands to the original one. Personally, I prefer the traditional patbingsu with milky snowy ice, red beans and rice cakes. Hunting for a good one is another challenge for me. 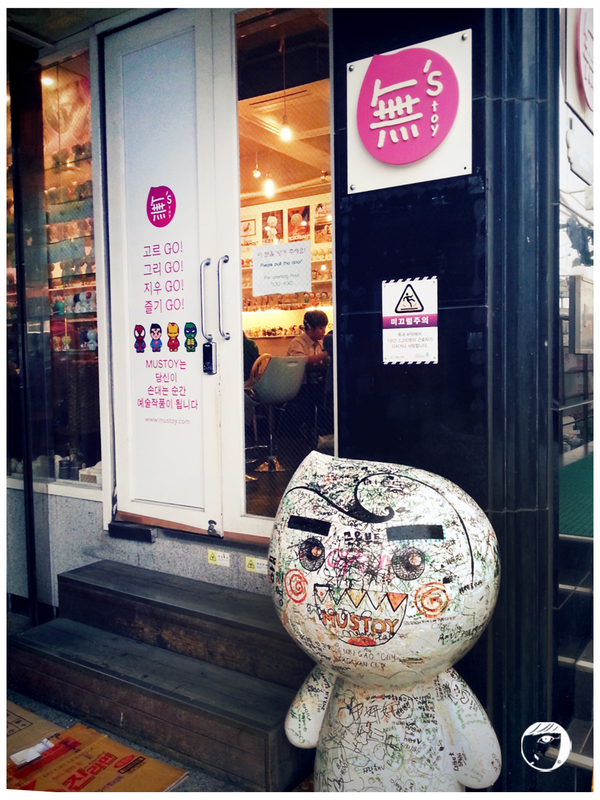 Then I found Okrumong 옥루몽, one of the most popular patbingsu shop at Hapjeong 합정. The shop is quite easy to be reached. You will see a noticeable banner outside the shop. Even from a distance, I could see people queuing up, waiting to be seated. The queue did not take too long. I got a seat after less than 10 minutes of waiting. Yeay! I decided to try their green tea bingsu. After ordering at the counter, they gave a token that will vibrate when our order is ready. It took quite a while because the shop was crowded. Took my first scoop, it is soooo good! The shaved ice is definitely soft and snowy with a distinct taste of green tea. They are not stingy with the red bean topping too. You can see from the picture how much red bean they gave. And my favourite part of eating patbingsu is the rice cake, it is so chewy and soft. Yummy! Okrumong has a few outlets according to their website (http://www.okrumong.com/locations/). But it is in korean. 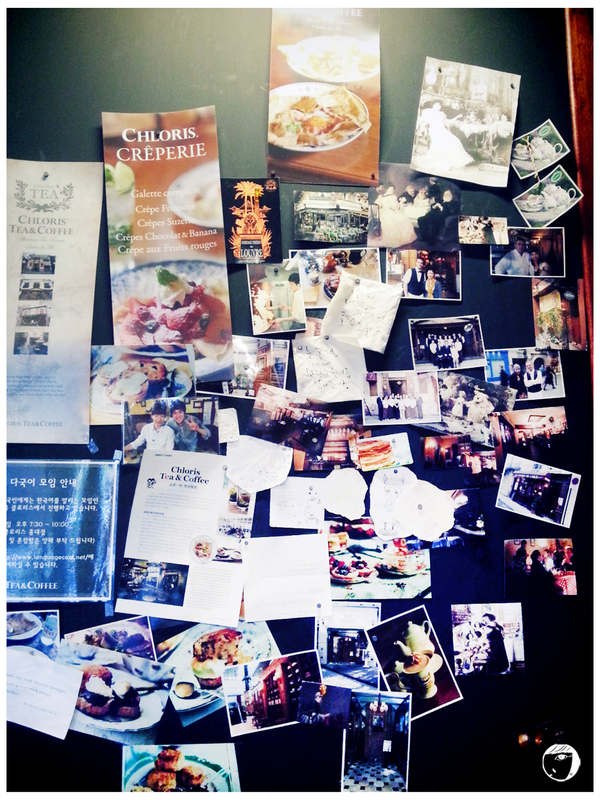 As I went to Hapjeong, I will provide the way to their Hapjeong outlet. Looking for a good Patbingsoo? Okrumong has the perfect Patbingsoo for you. – Take subway to Sangsu Station (line 6, brown line) and took exit #1. From the subway exit, go straight. If you are going to right direction, you will see Standing Coffee on your right. Keep walking until you reach the big junction. You will see a car parking area. Take a right turn and walk on the left side of the street. Okrumong is located right at the corner of the second junction.